Its time to replace my slightly used, pronounced bald, tires on my RV6A. The serial number stamped on the side of one is J1D42602. Does this mean it was manufactured in the 26th week of 2002? Sixteen years old? or is the date stamped separately on the tire? They are 6 ply Super Hawk by Specialty Tires of America. 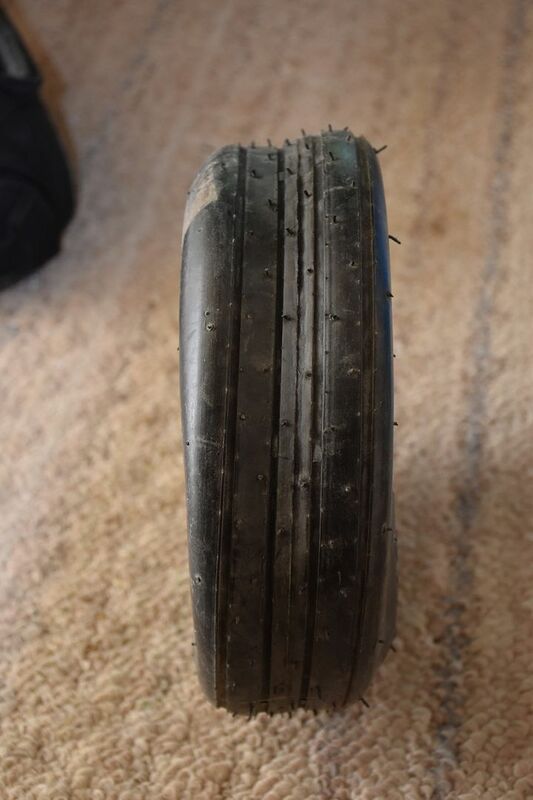 In one post I found here, the OP said he bought Desser tires for about $90 including tubes. (A few years ago) In looking at the Desser web site and Spruce, I find that tubes are about the same price (or more) as the tires?????????? What am I missing here?? I could not find any indication that tires came with the tubes. Tires seem to be reasonable price. Is there a more economical source for tubes? Tubes are shockingly high for what they are, but I found that to be true across multiple vendors. I'm running the Desser retreads now on my 9A. ….Unfortunately, most commercial lawn mowers have tires and tubes that are far superior to what is available in aviation!!!! Last edited by PerfTech : 09-06-2018 at 09:45 AM. He allen, Any specific recommendations on the tubes from Northern? My experience is that not all tubes or tires are created equal. The Michelin Airstop or the Aero Classic Leakguard hold air much longer between refills...even when using nitrogen. The regular tubes will require adding air every 2-3 weeks in my experience while the others will go 6 months...in this case I believe you get what you pay for from the maintenance perspective when you have to remove wheel pants to get at valve stems. The tires on my 4 would wear the tread off the inside in about 12-15 hours, due to poor wheel alignment...(I did not build it). I was forever rotating the tires in order to get full wear (about 60-70 hrs total in my case) out of both sides. Didn't matter which of the cheaper tires I used. When I switched to the Goodyear Flight Special II 6 ply I found they lasted about 110 hrs with no rotating required. Much less maintenance was worth the extra for me. FWIW. Watch the Desser. 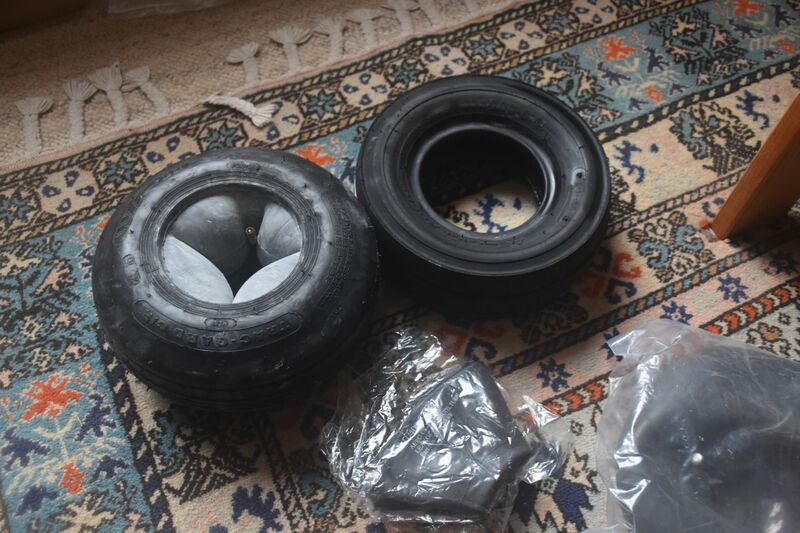 Don't order nose wheel tire from them. Even the best RV ingenuity can not put it on a rim. Not sure if they still advertise here but their customer service need improvement. 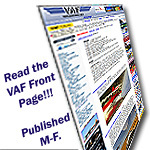 I am looking at buying new tires for my RV-7 project. Glad to hear about Goodyear Flight Special II. They look good and are less than $97. Other tire I'm considering Specialty Tires "Air Trac" about $67. Rounded profile and slightly smaller diameter and lighter it is more aerodynamic. (Note this is not Air Hawk, very draggy square profile). PS I have 4 Lamb 6 ply 11x4.00-5 tires and they LOOK nice. I bought them new from Spruce. I was going to use them for my mains. Last edited by gmcjetpilot : 09-08-2018 at 09:11 PM. Anyone want to go out on a limb for RV6A tube size at Northern Tool? If you are talking the nose gear you can buy tube for the "Lamb" Cheng Shin 11 X 400 X 5 tire. Those tubes are about $10 from Vans or Spruce. If you mean main gear, Grainger has this tube close for main 5.00 x 5 tires. Guessing tire is 13" OD, 5" Rim. I would say this tube is close for main gear 5.00x5 tires, which have 13.8" inflated OD. Not sure what size 340/300 is? Last edited by gmcjetpilot : 09-08-2018 at 09:26 PM.